When your product gets really big and you need to work with teams at scale, what options do Product Owners have? 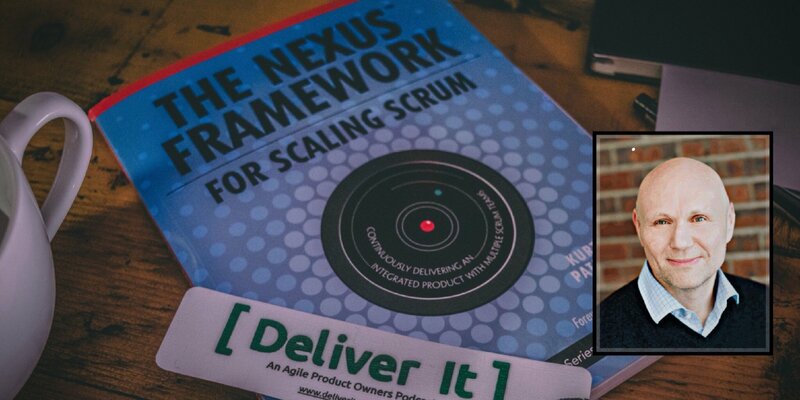 In this episode, Dave West joins the show to discuss the Nexus framework and what PO’s need to know in order to work in this type of scaled environment. We cover some of the basics that are detailed in the new Nexus book and look at other keys to keeping multiple teams coordinated and delivering value together.